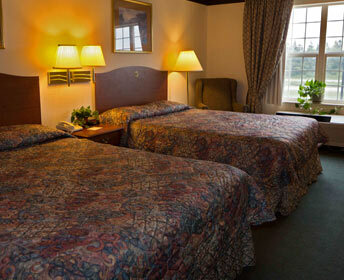 Chisholm Inn & Suites Motel Welcomes you! Welcome to your Home away from Home on the Iron Range! 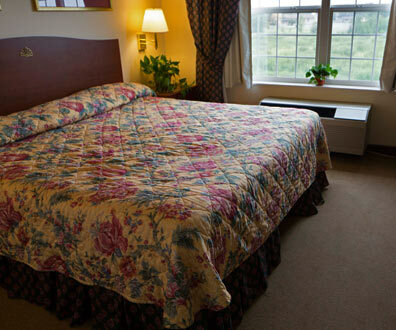 At Chisholm Inn & Suites, you can expect, and you deserve, clean, comfortable accommodations and great customer service. 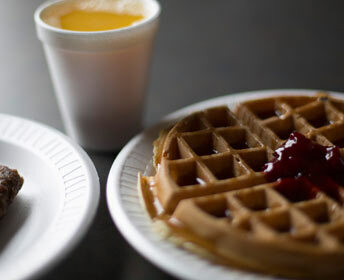 We pride ourselves on our deluxe hot breakfast, spacious, affordable rooms, free state-of-the-art wireless internet and willingness to make your stay a great one. @ Home on the Range. Chisholm Minnesota is the heart of the Iron Range. 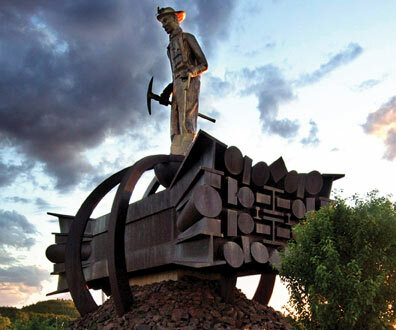 Founded in 1901 by Archibald Mark Chisholm and located on the Mesabi Iron Range; Chisholm is a great central location to hang your hat while you explore all that the town and the Iron Range have to offer. Take a look at our facilities and the local attractions, and it's easy to understand why the Chisholm Inn & Suites is your home away from home on the range. Use this convenient form to send your reservation request online or contact us directly at 218-254-2000 for additional information or assistance. We're here to serve you! Check out the great variety of rooms. – that’s what we pride ourselves in at the Chisholm Inn & Suites. 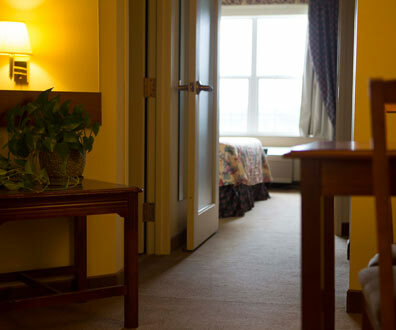 From clean, comfortable and spacious rooms to friendly service, we’re here to please. 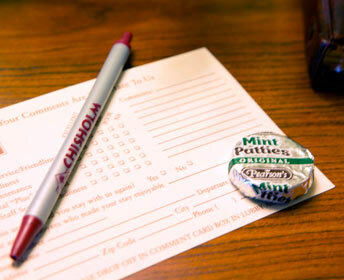 We’re committed in making your stay enjoyable! See how America was built! More so than any nation in history, America was forged in steel. The Iron Range was instrumental in making that happen. While staying, please make time to visit the local attractions and museums that beautifully present the history of the iron mining industry. 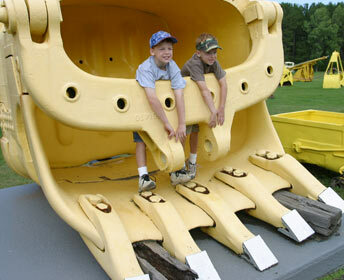 The Museum of Mining and Minnesota Discovery Center are both located right here in Chisholm. Request reservations here - now. For the best rate and immediate service please call us now at our toll free number 1-877-255-3156. For service within 24 hours please use our convenient website reservation form. Alert you to some things!